MTC recently completed the complete factory move for one of our long standing clients based in Barnsley. 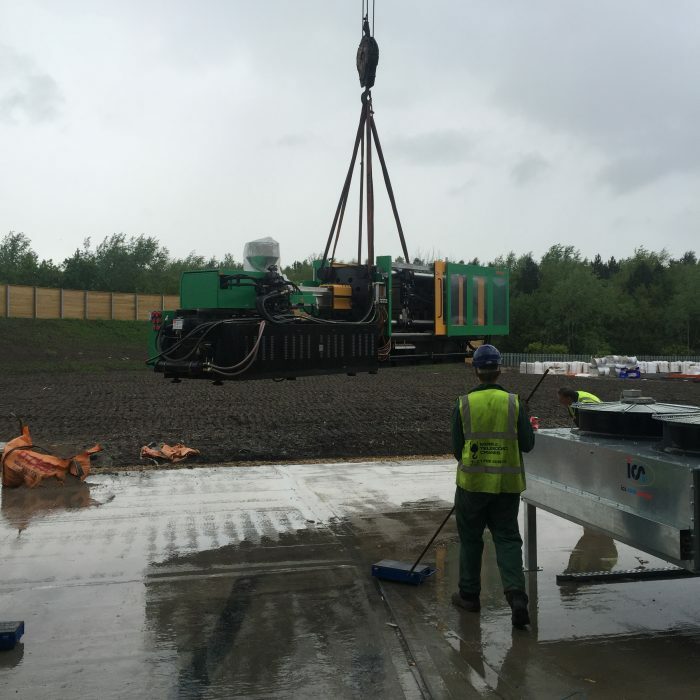 The move was completed over 3 weekends, the main machinery comprised of large injection moulding machines the heaviest being 32t. As always MTC provided the complete package and mobile crane hire from early planning right through to final leveling and fixing down.